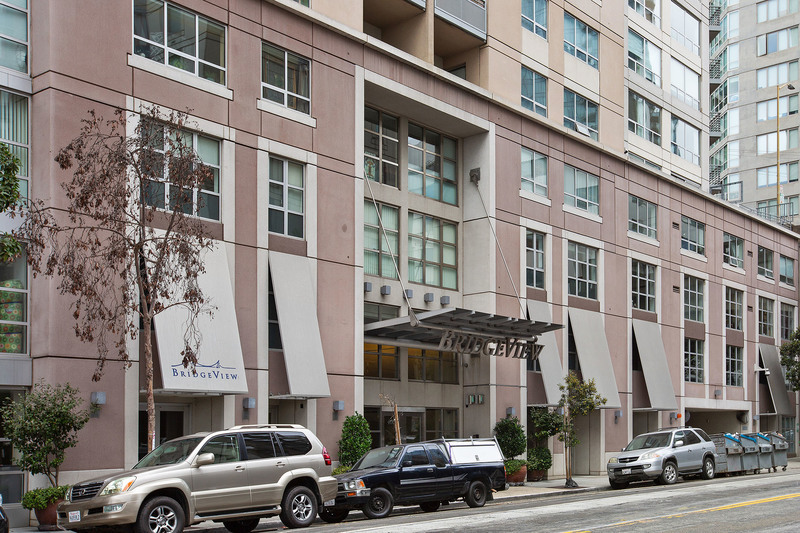 400 Beale St San Francisco, CA. 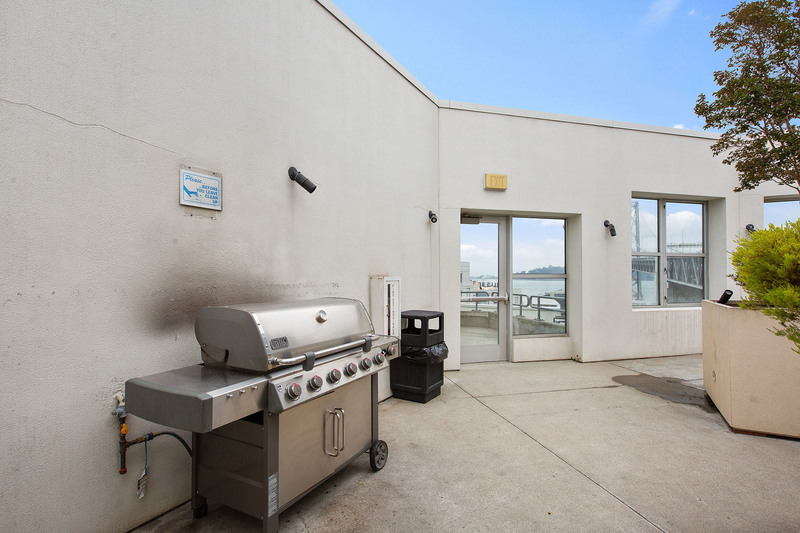 | MLS# 475123 | Andrew de Vries, Probate Real Estate, San Francisco Probate Real Estate, Oakland Probate Real Estate, Berkeley Probate Real Estate, Alameda Probate Real Estate, Lafayette, Contra Costa Probate Real Estate, Probate realtor, Probate agent, Probate Broker. BMR Opportunity at the Bridgeview! 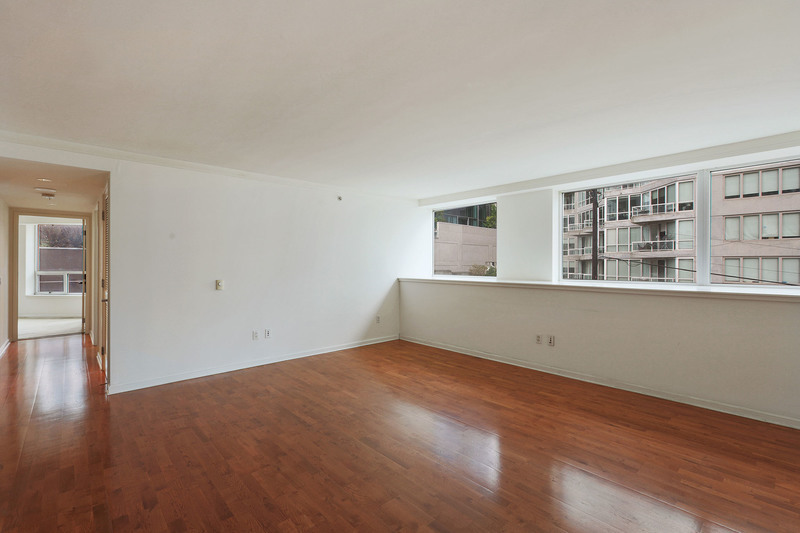 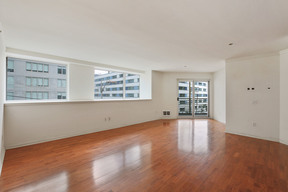 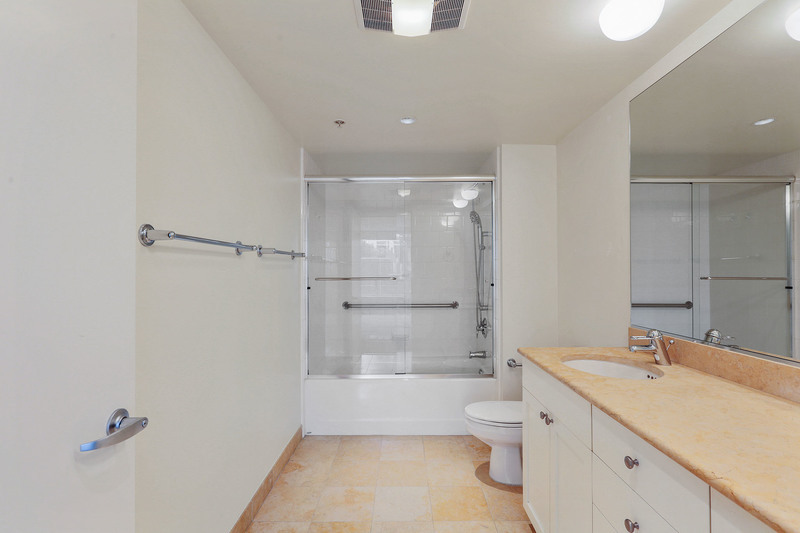 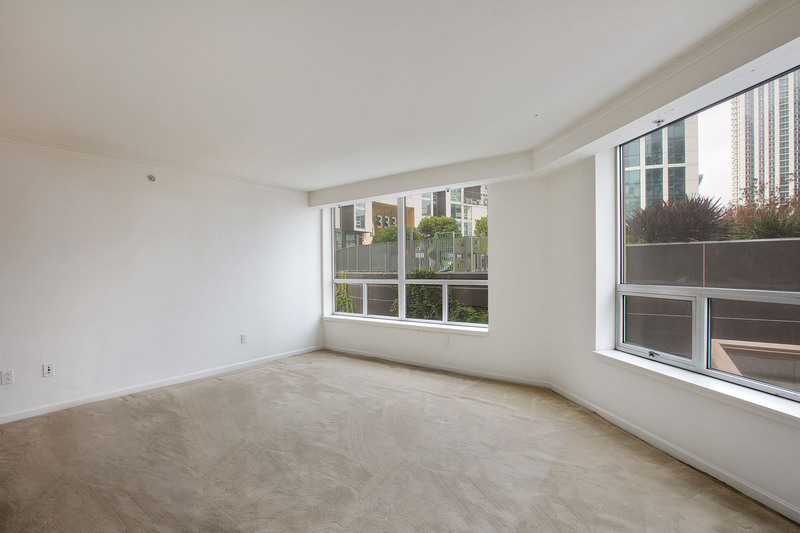 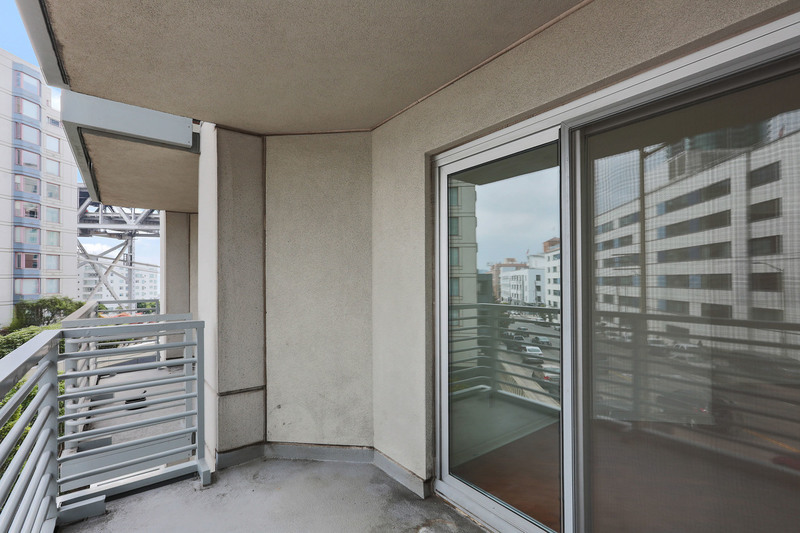 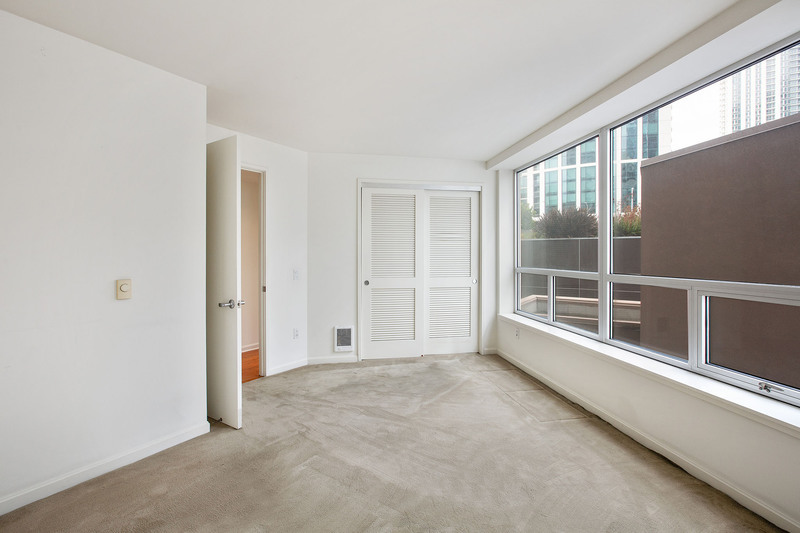 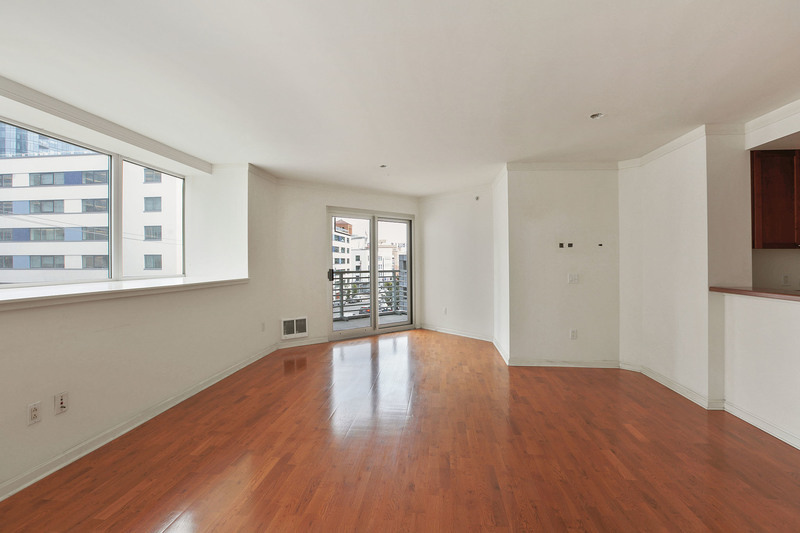 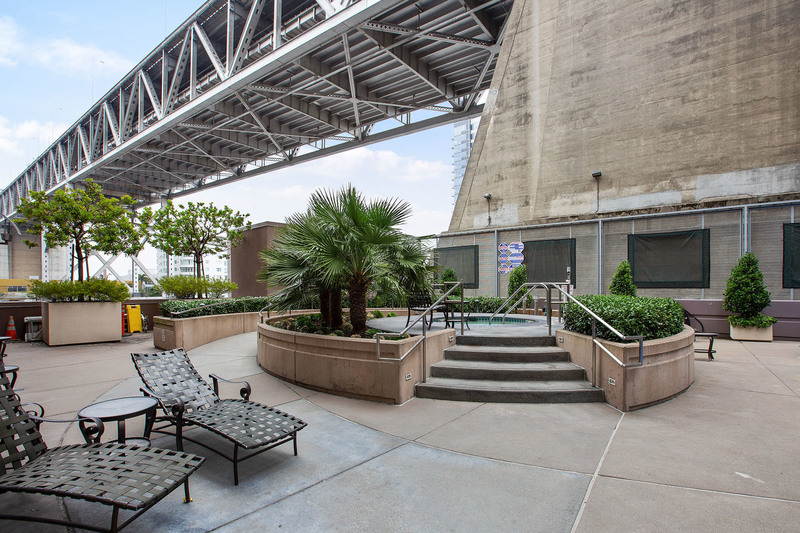 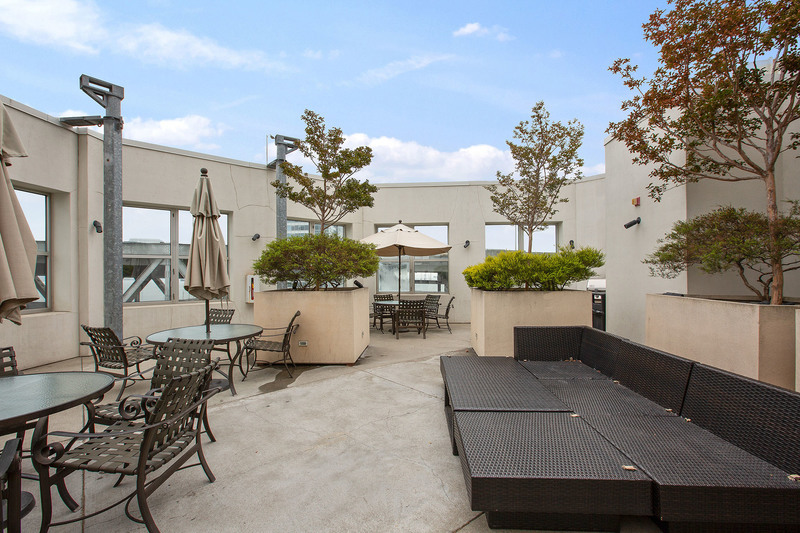 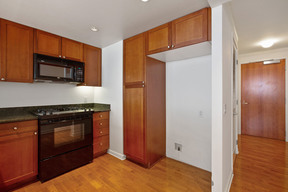 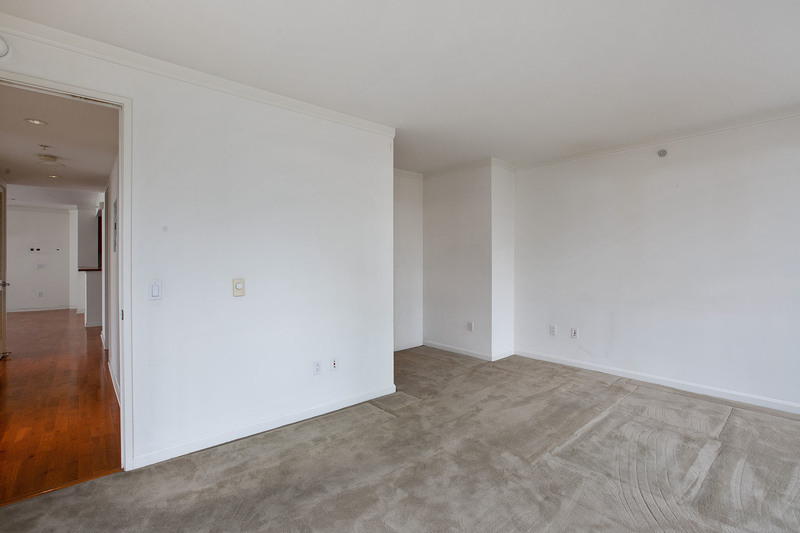 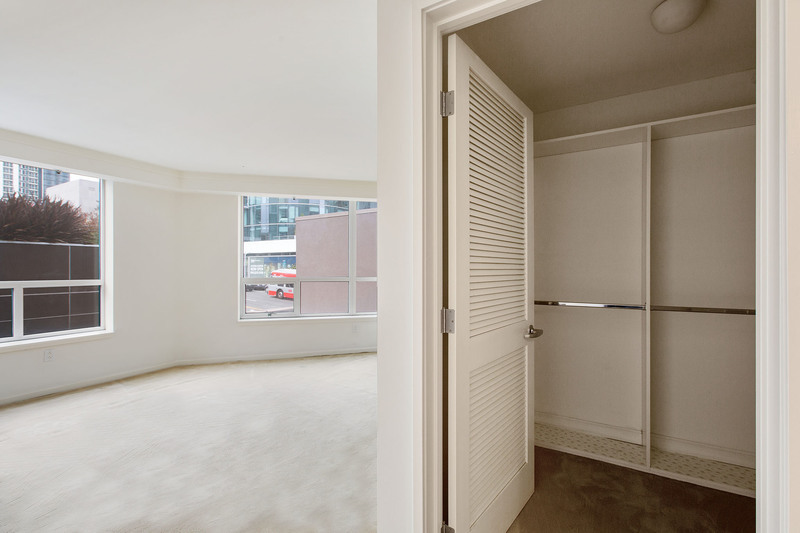 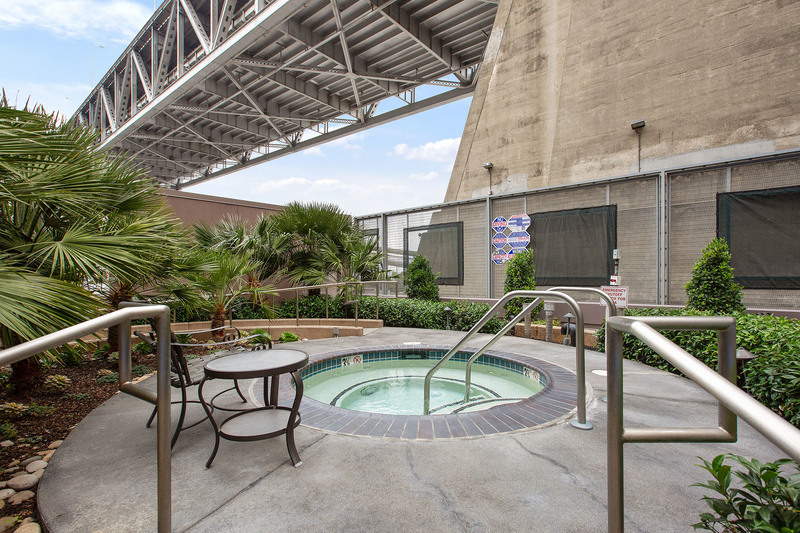 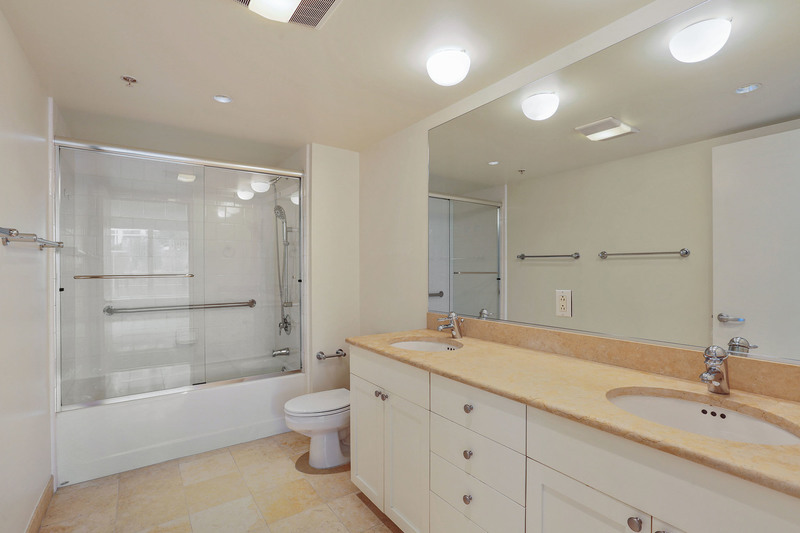 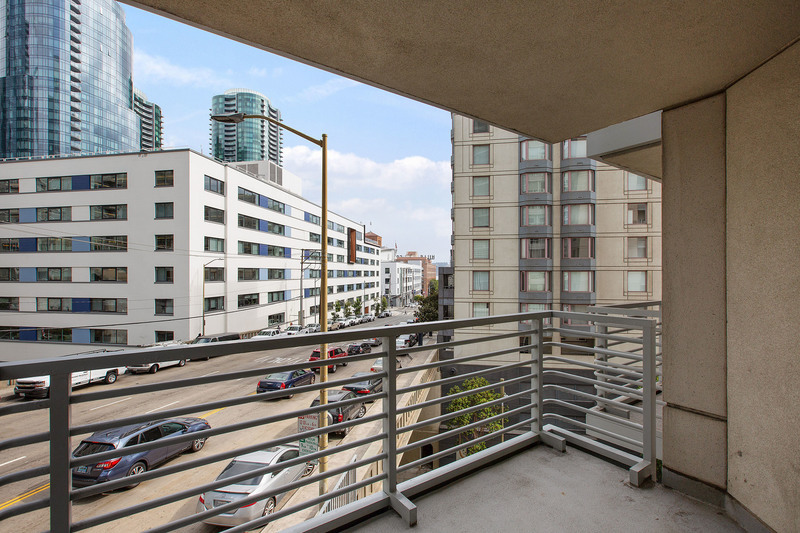 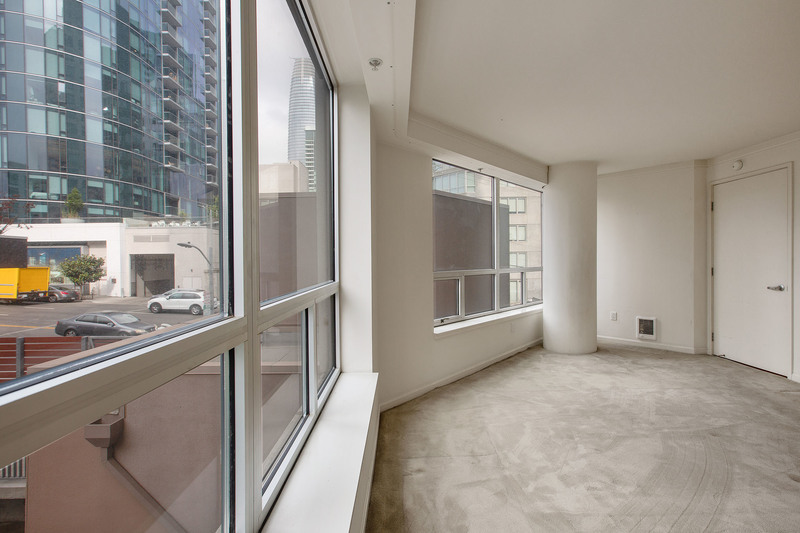 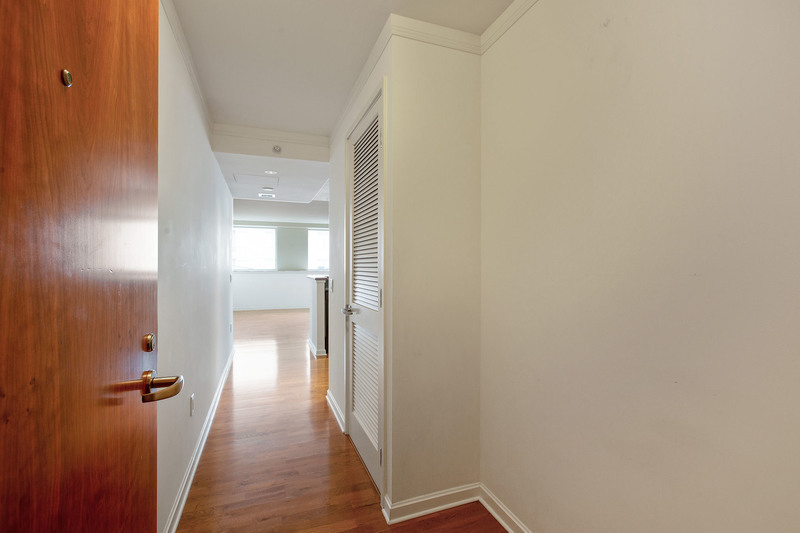 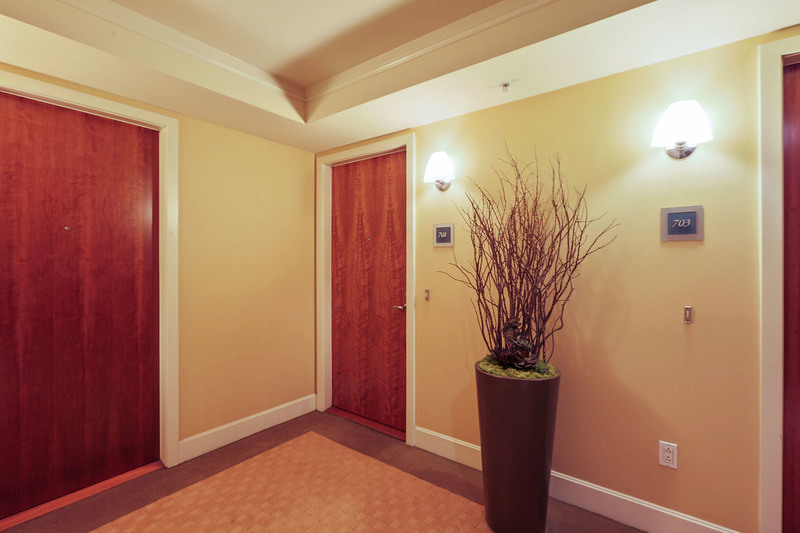 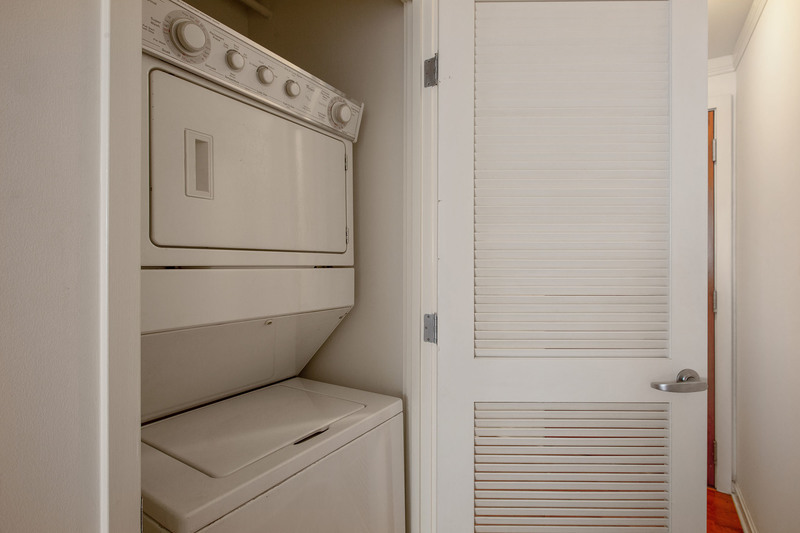 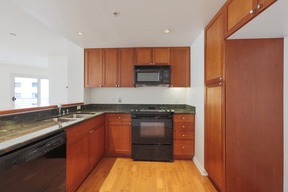 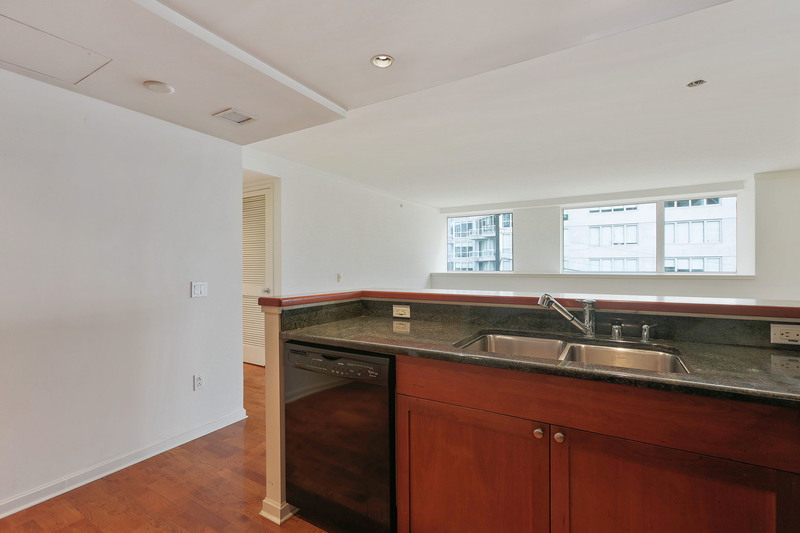 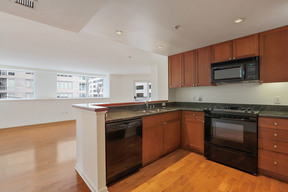 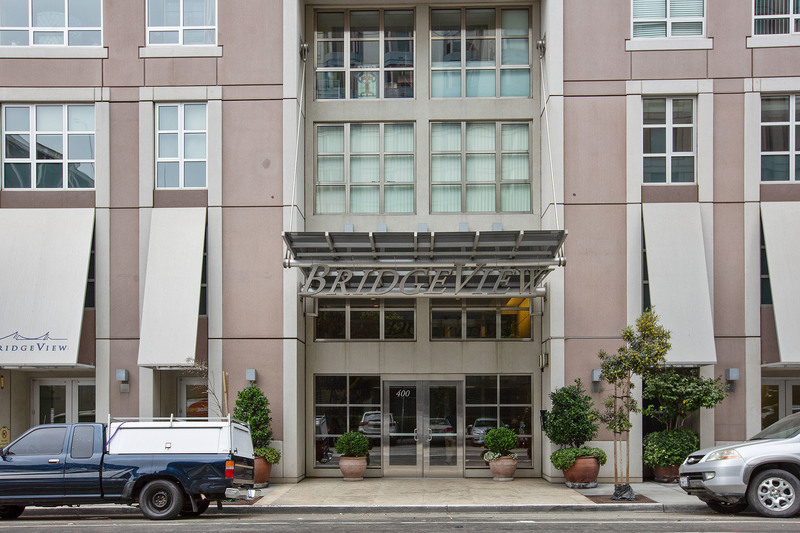 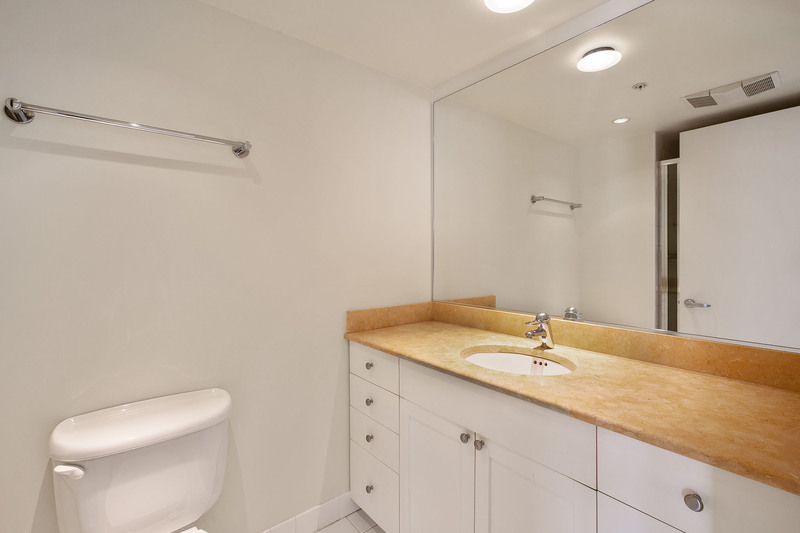 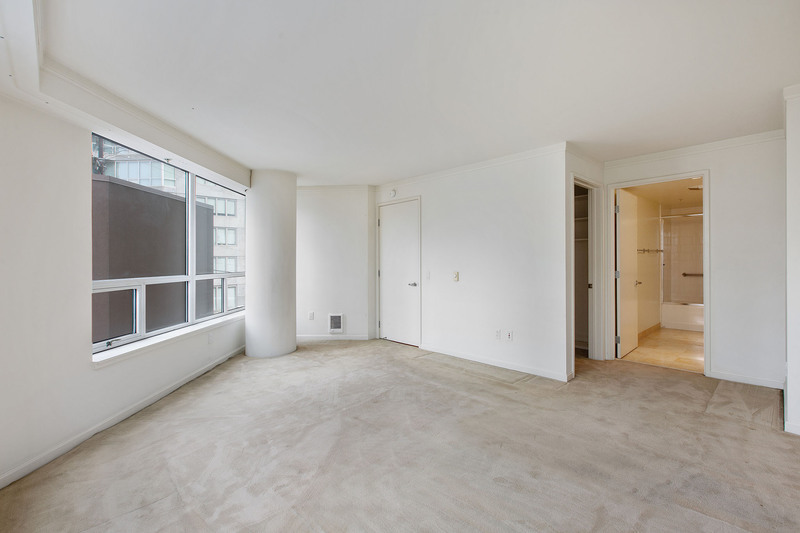 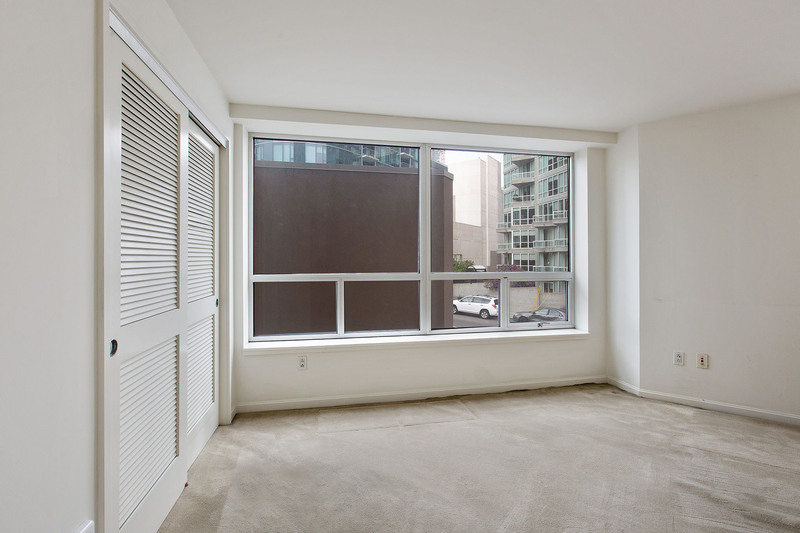 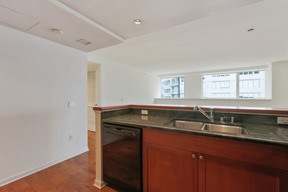 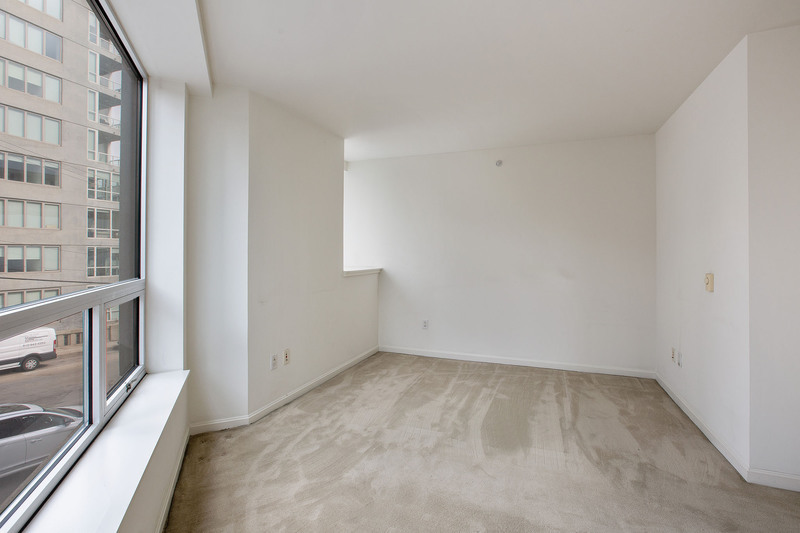 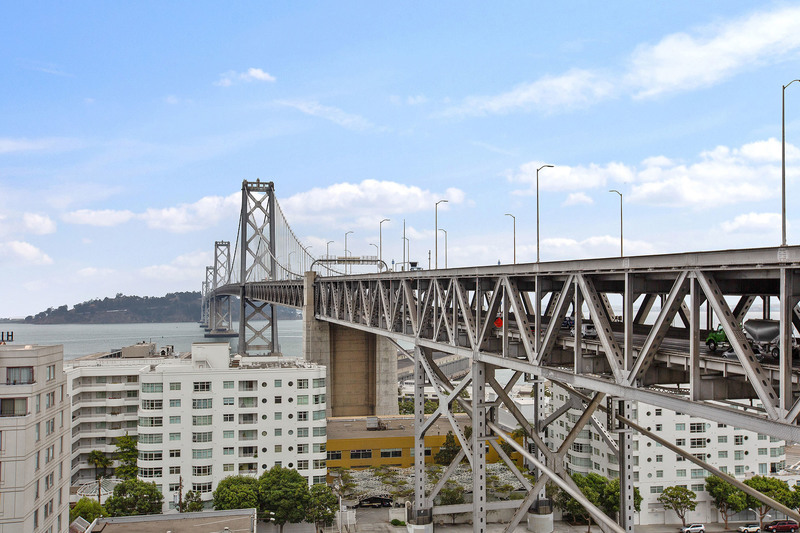 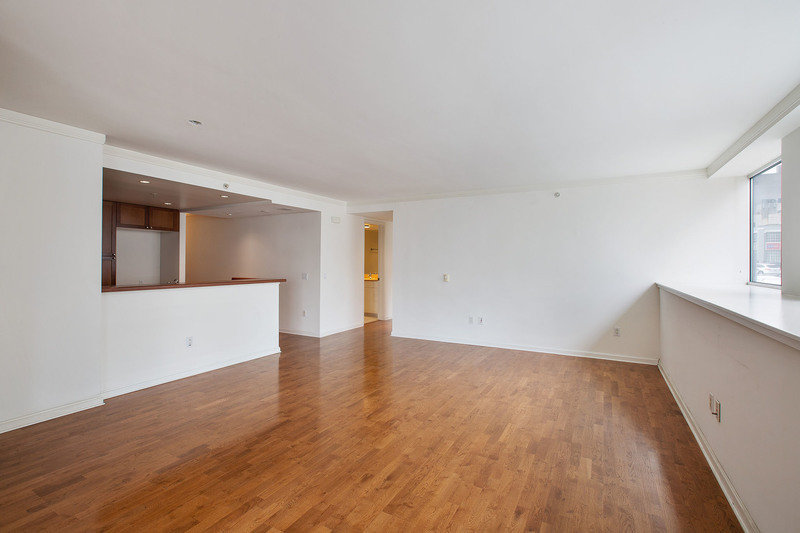 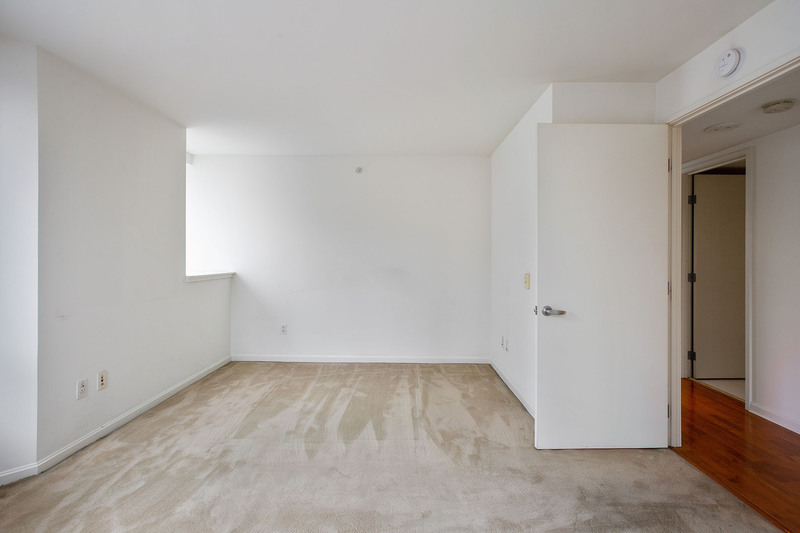 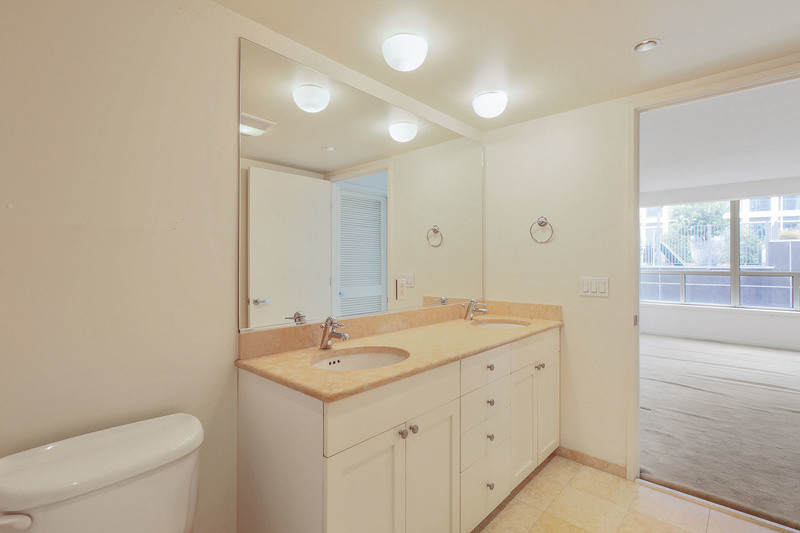 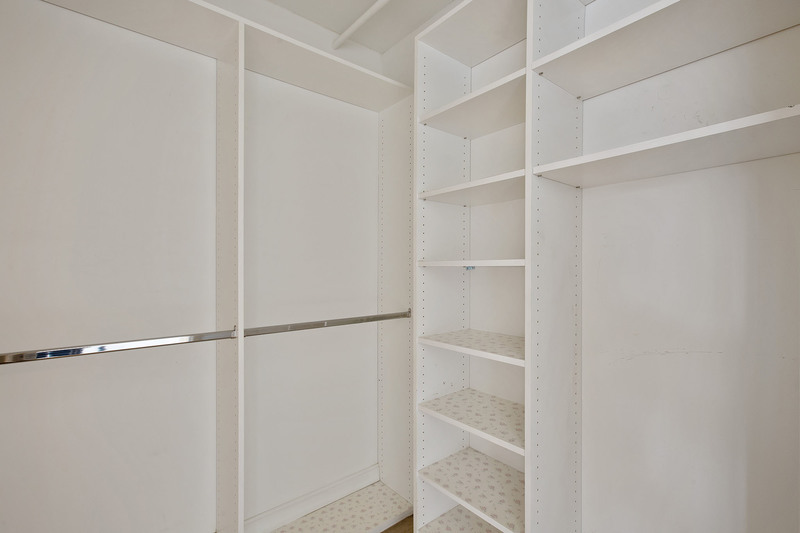 Spacious 2BR/2BA with High-End Finishes, Balcony and More. 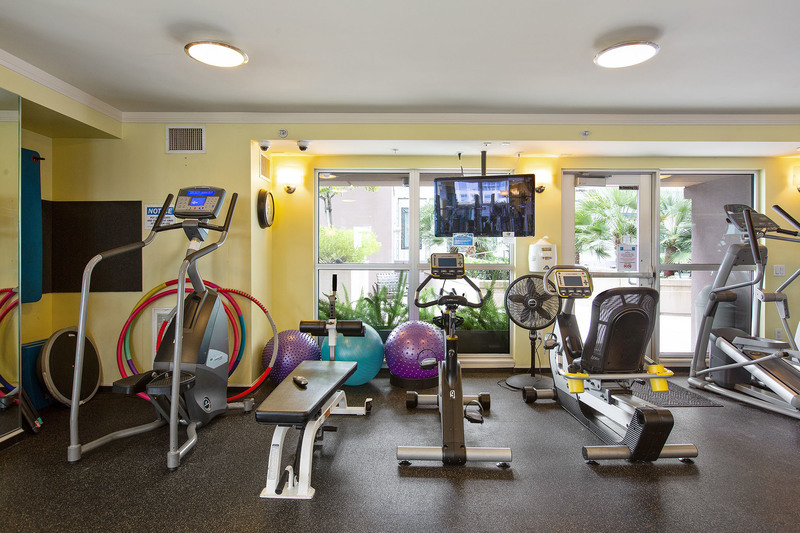 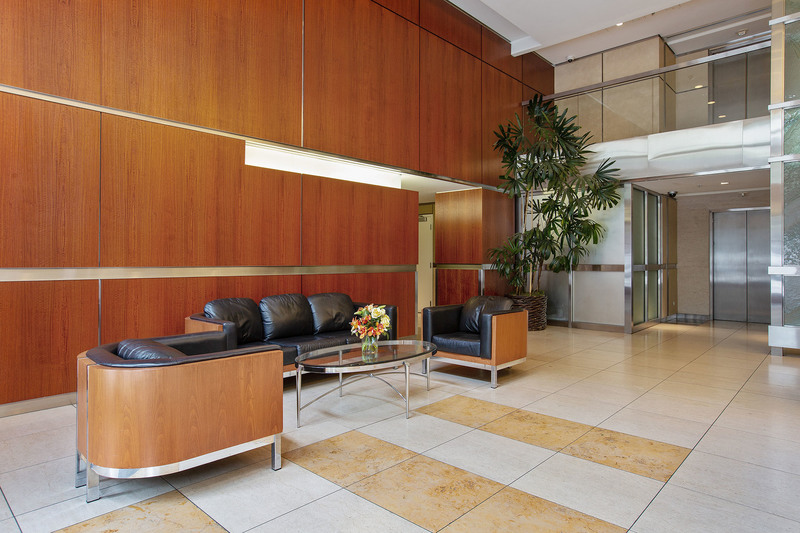 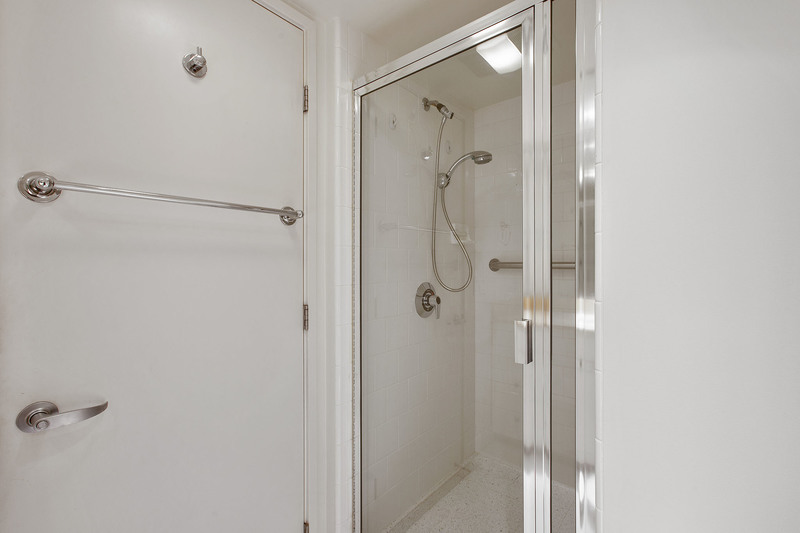 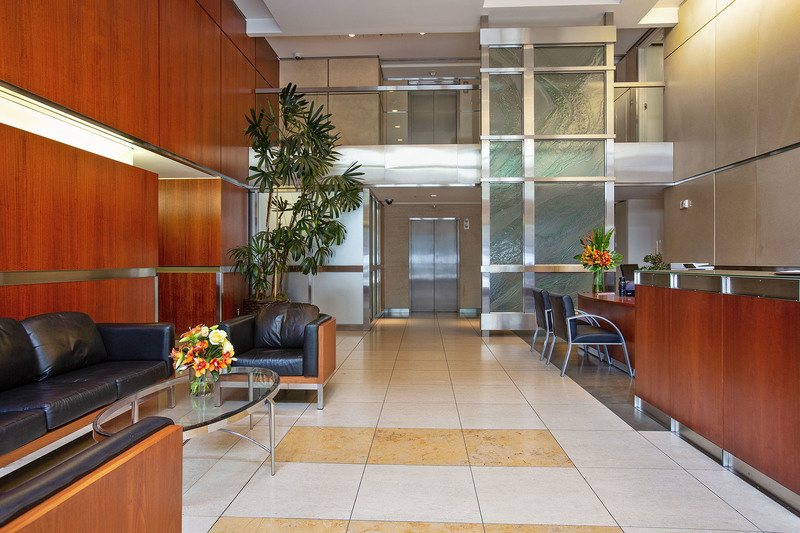 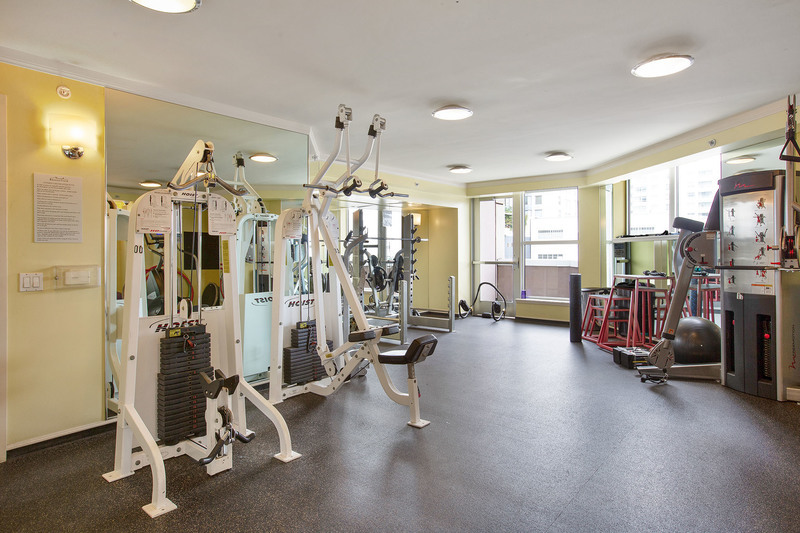 Luxury Full-Service Building with World Class Amenities in the Heart of South Beach. 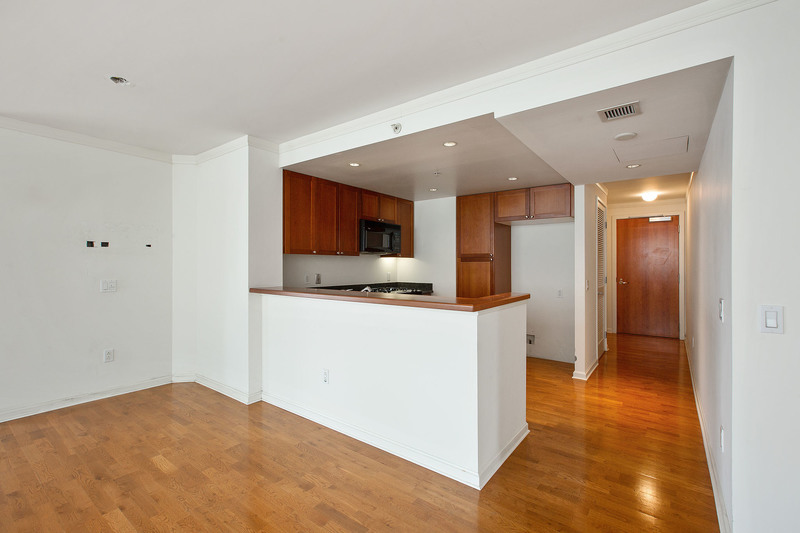 Below Market Rate (BMR) housing opportunity available at 100% Area Median Income (AMI). Maximum income for 2 people = $94,700; 3 = $106,550; 4 = $115,300, etc. Must be 1st-time homebuyer & income eligible. 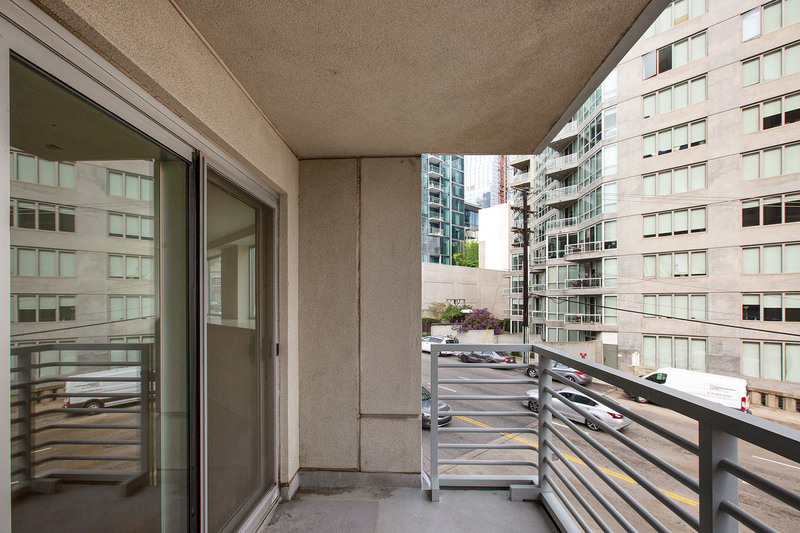 Unit available thru the Mayor's Office of Housing and Community Development (MOHCD) & subject to resale controls, monitoring & other restrictions. 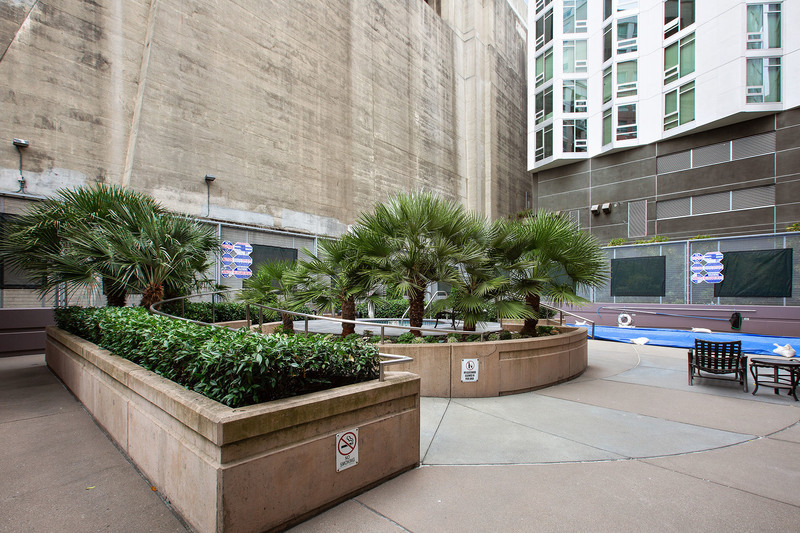 Visit www.sfmohcd.org for application & program info.